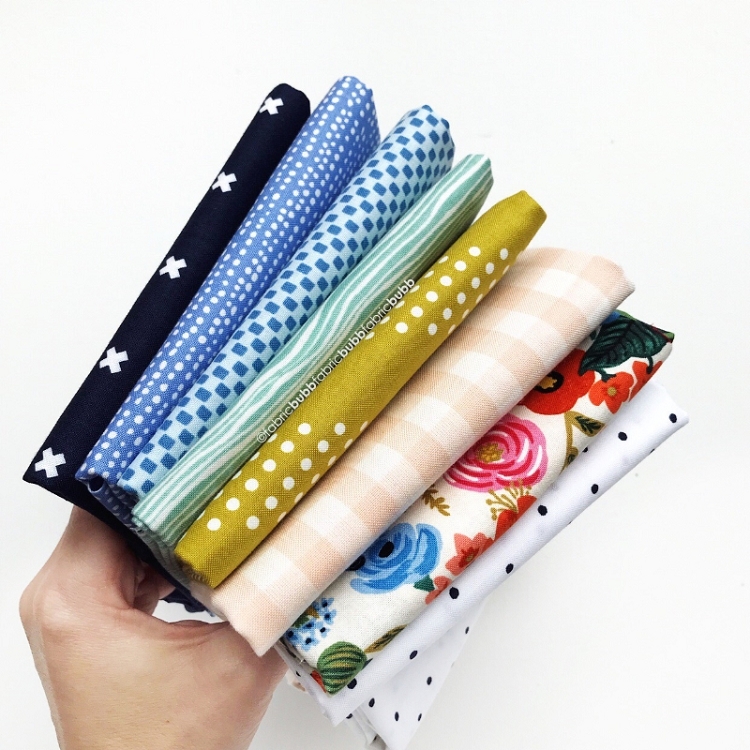 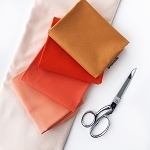 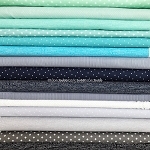 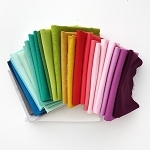 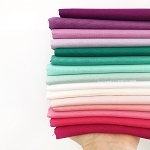 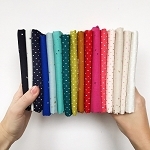 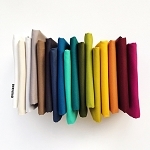 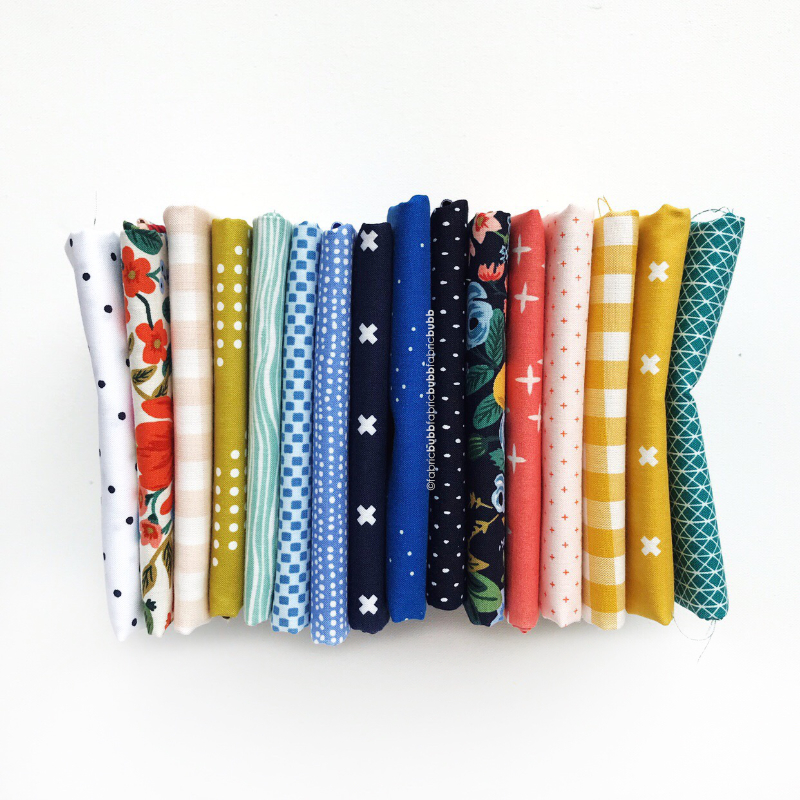 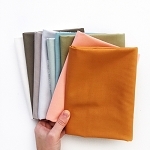 Bundle of 8 fabrics. 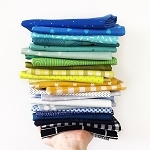 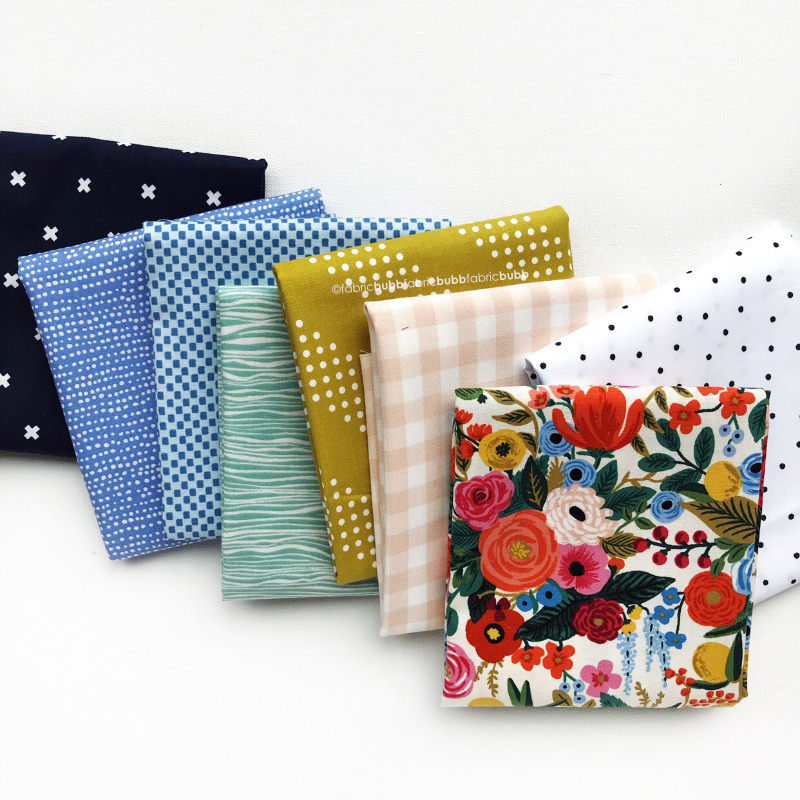 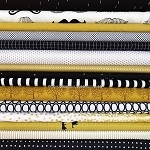 A fat quarter bundle can be found HERE. 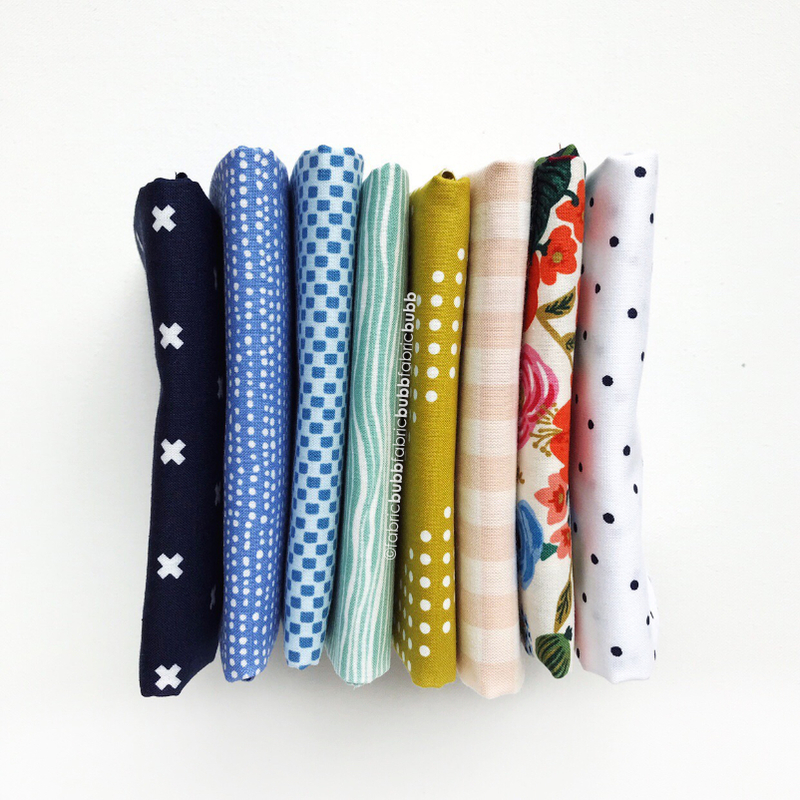 Mix and match with the Garden Party in Bright bundle too!